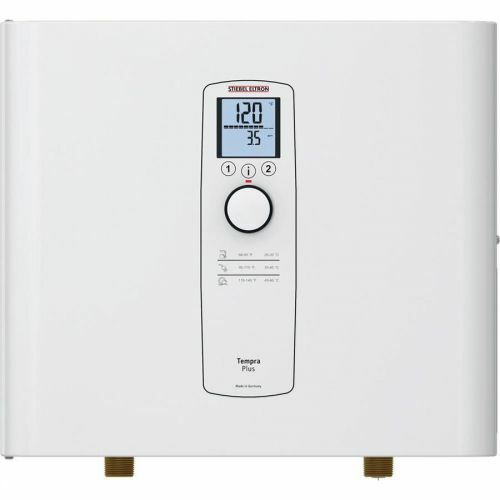 Unlimited supply of hot water The Tempra™ continually heats water instantaneously as you require it - and only when you require it. 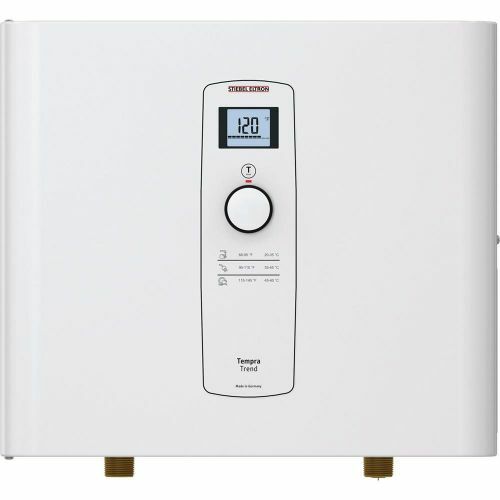 The Tempra™ unit completely replaces a conventional tank heater with no disruption to your comfort and hot water needs. 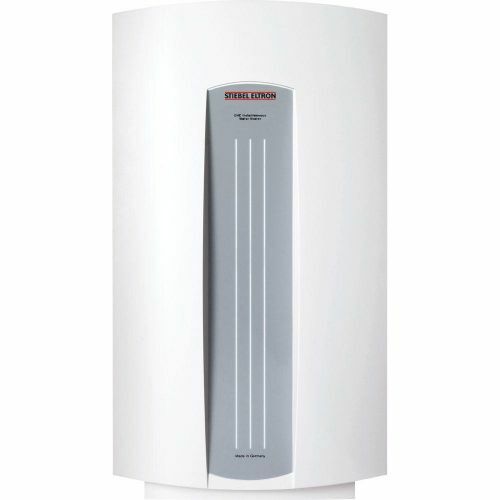 Sleek design saves space The Tempra™ takes up considerably less space than conventional tank type water heaters and saves valuable living space. Control temperature simply by setting a dial Set the knob on the front cover and enjoy water temperatures between 86°F (30°C) and 125°F (52°C). Change the desired temperature at anytime. Advanced microprocessor technology ensures that the water temperature never deviates from the set point. The venting that a gas unit requires causes anywhere from a 10 - 20% efficiency reduction from heat escaping out the exhaust pipe. Furthermore, for every cubic foot of gas burned, two cubic feet of air have to be mixed in to create ideal combustion. In a cold climate, this hurts efficiency further. When a gas unit fires, it draws in air around it, heats the water, and then expels warm exhaust outside. Since no house is airtight, this suction action causes a drafting condition where cold air from the outside seeps back in through door cracks and other parts of the house that may not be airtight.